With the precision-engineered, DOCK is made without any screws. It just has two main components which are easier to slot together. 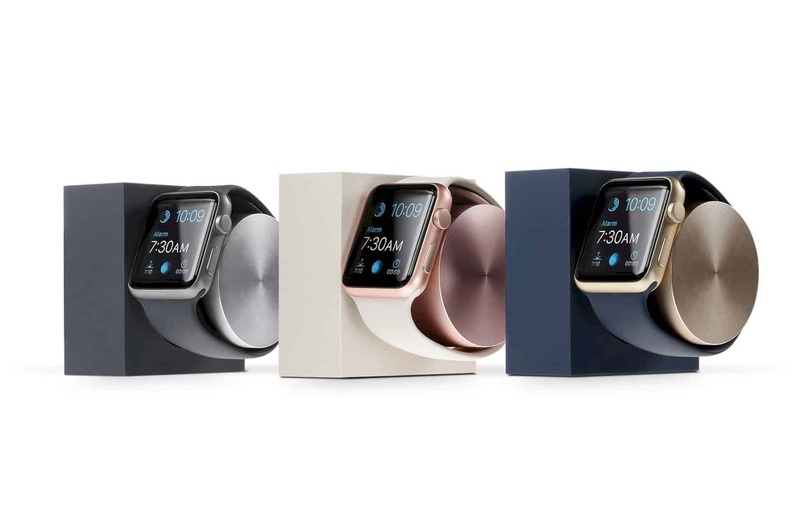 DOCK is designed with rotating arm and sleek form to give a beautiful design for you and your Apple Watch. 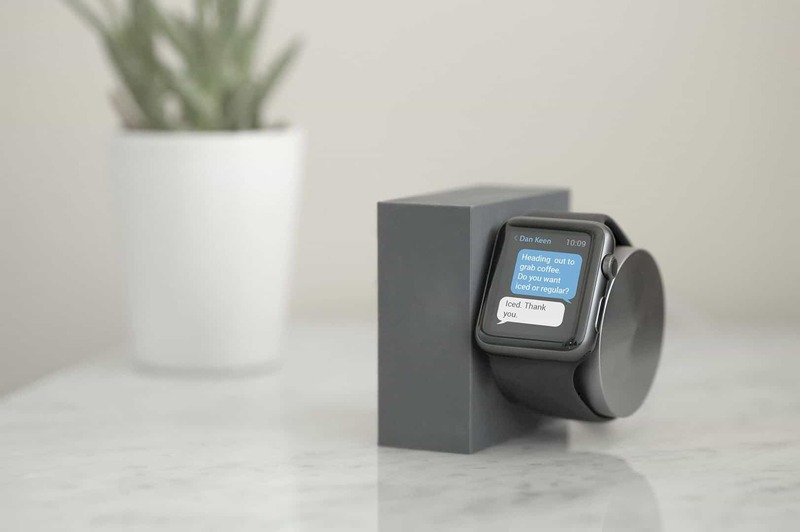 This awesome charging dock with the rotating arm allows you to recharge your Apple Watch easily. DOCK has a combination of aircraft grade aluminum and matte silicone to complete your Apple Watch style and your room interior design. It can be the best Apple Watch accessory ever. DOCK offers you a marble edition which is so cool and also stylish. This edition is made from the solid marble material that makes this product becomes so beautiful. The versatile base will help you to charge your Apple Watch easily. DOCK is also made for your nightstand mode. 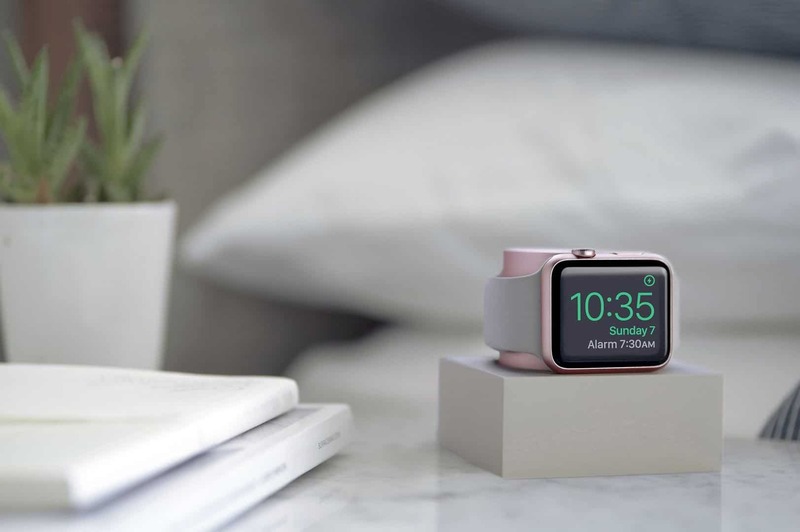 A lot of people will charge their Apple Watch at night, that's why this product comes with both vertically and horizontally design to give you a natural way to see your watch when you are lying down. With the nightstand mode, DOCK can change your watch into a cool alarm clock. With the precision-engineered, DOCK is made without any screws. It just has two main components which are easier to slot together. 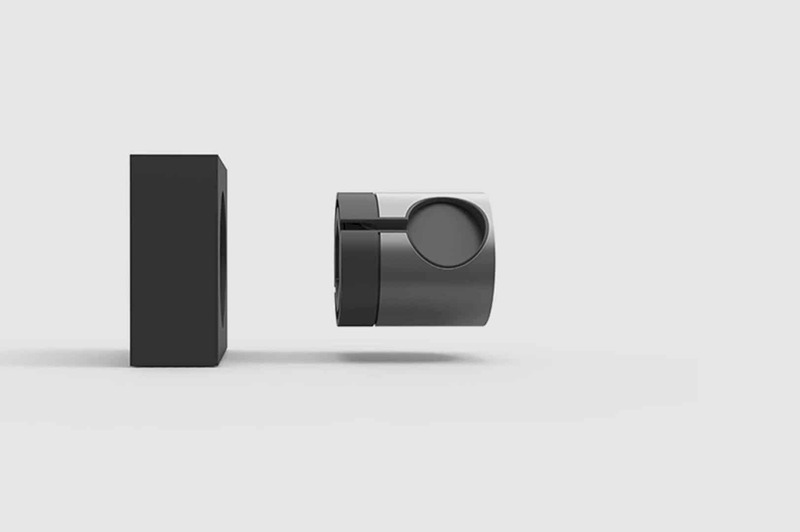 Your Apple Watch will be charged with the magnetic charging cable. This kind of charger will make your watch secure in its place at any angle. Using DOCK, you will have an optimum viewing of checking the time, using apps, and even reply some messages. The aluminum arm can be rotated securely and smoothly for your Apple Watch. You can set your convenient side as you wish. 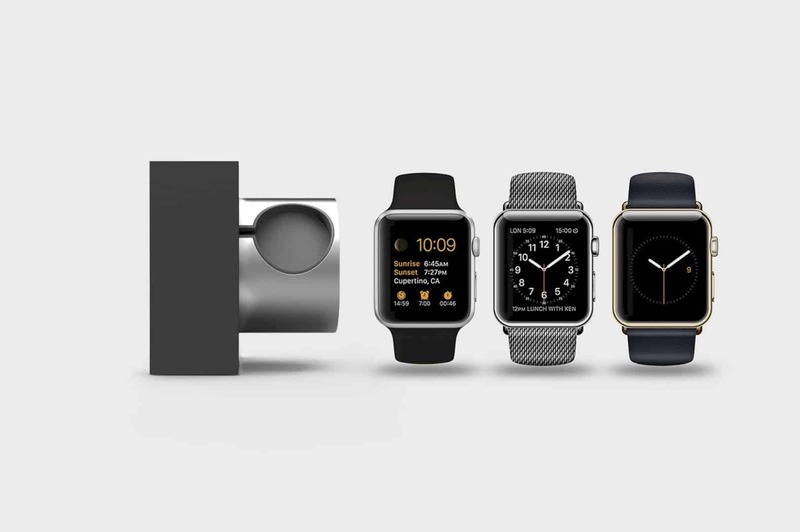 You can use DOCK for all of Apple Watch strap styles, sizes, and also models. This ultimate product will strongly hold your Apple Watch well in its place. 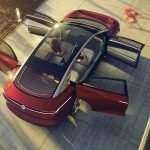 You don't need to worry about unbuckled or buckled when you use it. DOCK offers some limited edition colors. 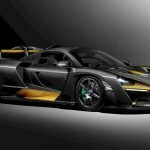 The colors are Space Gray, Midnight Blue or Gold, and Stone or Rose Gold. 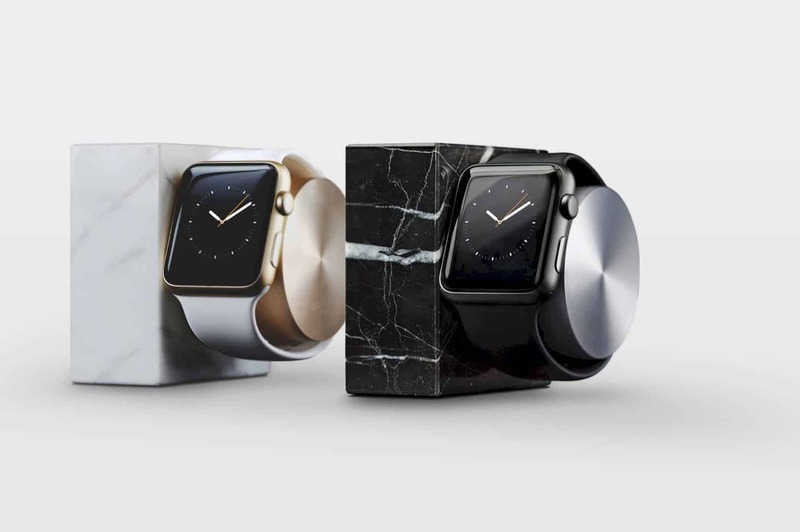 Those three beautiful limited edition colors are used to perfectly match your Apple Watch's metallic finish design.